Vastik Mishra: MY FAVOURITE DIRECTORS! This is one of the most personal lists, cause in this one I am not talking about anything "GREATEST", but my favourites. I would be taking about 15 of my favourite directors, after that there would be some honurable mentions! SO LETS START! * THERE IS NO FRANCIS FORD COPPOLA IN THE LIST, NOR IN THE HONOURABLE MENTIONS, BECAUSE I LOVE COPPOLA'S SELECTED WORKS NOT ALL. HE HAS CREATED MY FAVOURITE MOVIE OF ALL TIME "THE GODFATHER". I ALSO LIKE HIS "THE GODFATHER PART 2" , "APOCALYPSE NOW", "THE CONVERSATION", AND SOMEWHAT I LIKE HIS "THE GODFATHER PART 3". BUT THAT'S IT. SO HE WOULD BE NOT INCLUDED IN THE LIST. Altough, I was introduced to Mr. Tarkvosky recently this year, but that dosent mean that, he cannot crack up a place in my favourite directors. Right from his first movie Ivans Childhood, to his Stalker. He along with KUBRICK, BERGMAN, SCORSESE, has created not 1 not 2 not 3, but much more masterpieces. 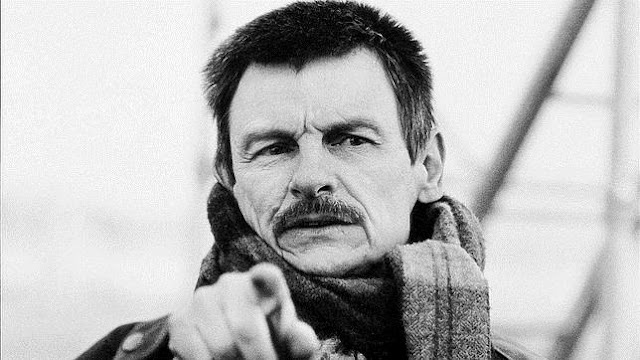 I “LOVE” all Tarkovsky movies. But his Mirror has to be a special one for me. Well, I agree Tarkovsky is very low on the list, but this is my “FAVOURITE DIRECTORS” list ,not the “GREATEST”. As I said earlier, I was introduced to him this year itself, so I would need some time, hopefully he would be a lot upper in the list after a while. The king of WESTERNS, He has created the greatest westerns, just not only one but many of them. But, it was later he created the epic crime saga, a story about friendship, betrayal and what not, ONCE UPON A TIME IN AMERICA, I was talking about, what else? His movies are long in runtime, but never feels so, because of his way of filmmaking. He has a limited filmography, but all classics. The emotional aspect in his both “ONCE UPON A TIME” films is the thing I love. 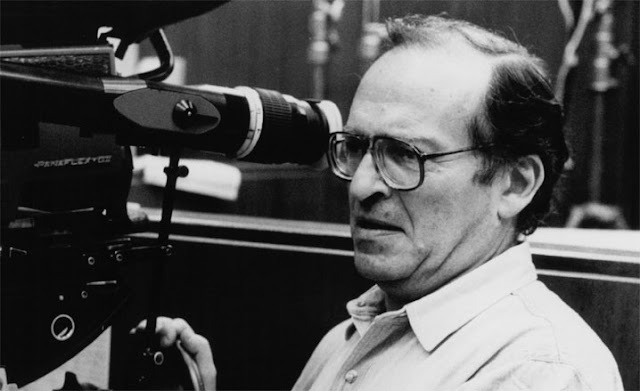 Sidney Lumet is master at his work, he was capable of doing from a court-room drama to heist movie to movie about television people. Whatever he does, he does it the best. He could create a feeling to care for character’s in his movies. Whenever, I watch his movies, I end up feeling for the characters. 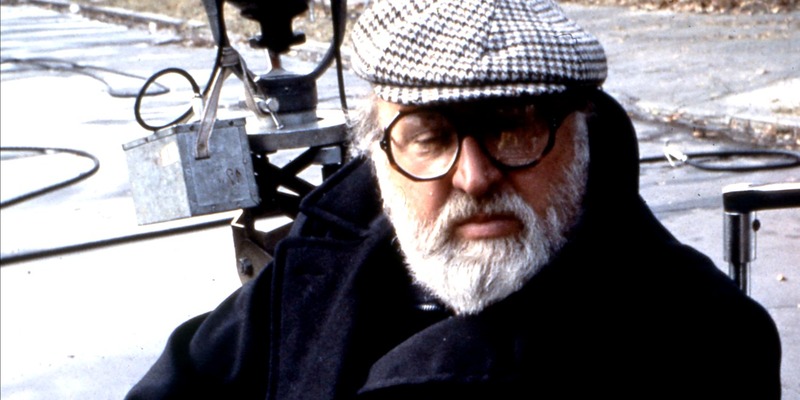 A director who everyone praised, right from ROGER EBERT to STANLEY KUBRICK, and he truly deserves that praise. He could create comedy in his movie CAMERA BUFF, and could leave speechless, in A SHORT FILM ABOUT KILLING. He totally understood our society and created films out of it. He really deserve more fame, the he has got. His films are always so realistic and subtle. If, I would become a director someday, I would surely take inspiration from HANEKE, in camera work, for sure. Not only camerawork, but his way of storytelling, right from leaving a question mark in Hidden, and some fine examples can be seen from his other movies. He started his career at older age, but it didn’t affect the way of filmmaking. 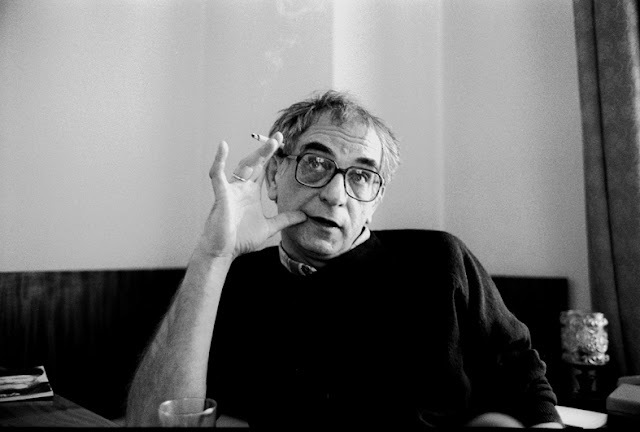 He still could direct a movie, which suitable for our generation, or also could go on making a film about love “AMOUR”. 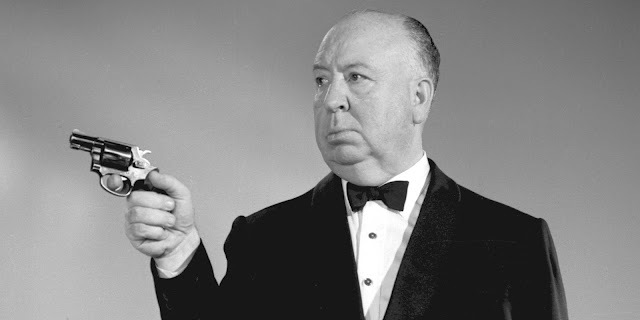 He was known as the master of suspense, when I saw his movie REAR WINDOW, which was my introduction to Hitchcock movies, and I knew after watching it, that why, he was known as such a great filmmaker. I followed by many of his movies like VERTIGO , PSYCHO etc. But REAR WINDOW for me stayed his best. Alfred Hitchcock understands, his character in the movie well. The way he builds up tension in movies is not a easy thing. Making a movie with suspense always and making them great is not an easy thing untill it is in HITCHCOCK's hand (SHYAMALAN ANYONE?) .He is the one of the few filmmakers on the list whose all films I havent seen, There are lots of Hitchcock films, Ofcourse I have seen all the famous one's but apart from that his lesser known film such as NOTORIOUS, TO CATCH A THIEF etc, impressed me as well. Here is a director, which is different from any other director in the list. He is not a storyteller, he lets you feel the storyline. He tells his story visually. 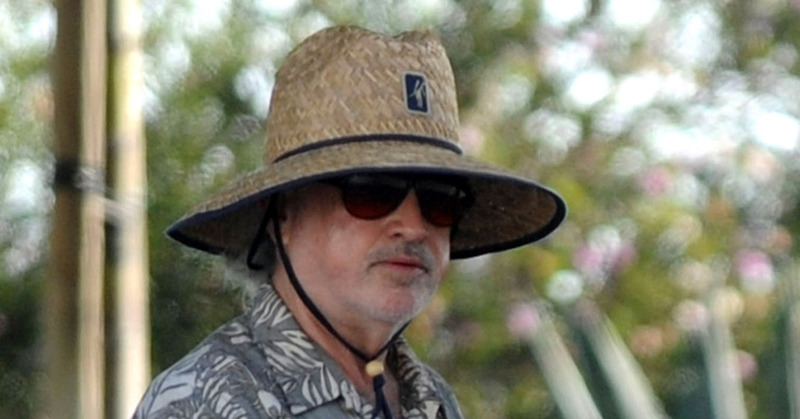 Many people don’t like his movies and find it slow, altough “each to his own”, but MALICK takes time. Give each of his movies couple of viewings, and magic would happen. The cinematography in his films are top notch OF COURSE, but apart from that the narration, the words in his movie is just brilliantly executed. 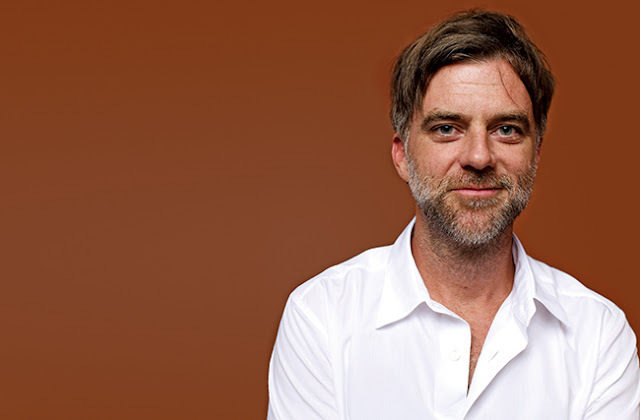 Paul Thomas Anderson, would be surely a legend in time. He has made one of the best character studies of all time (THERE WILL BE BLOOD, THE MASTER). He could even make a great movie with ADAM SANDLER (yes it is true check out, PUNCH DRUNK LOVE :D). Right from his first film, he established himself as a great filmmaker. Performances in his film are always amazing. Whenever I see his movies especially THERE WILL BE BLOOD, I become Daniel Plainview, That is what speciallity of PTA films. Here is a director, from my country. The best thing about him is he takes “INSPIRATION” from other cinemas and give them INDIAN touch. Tough his way of storytelling is like from American cinema, but his movies never feel, that they are not Indian. This is a director, who still in a way is indie filmmaker. 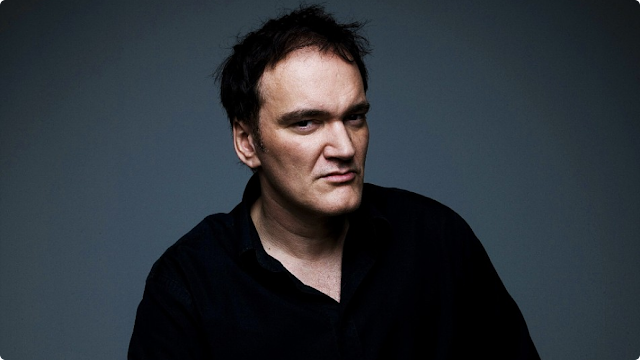 I could totally see him taking inspiration from legends like Martin Scorsese, Quentin Tarantino, Michael Haneke etc. Well , I know if you are not from India, you might not have seen his movies. Please give them a watch, atleast the 5 which I will rank down. He is a very talented filmmaker. Right from his first film BLACK FRIDAY (although his first film is PAANCH which is still unreleased) he showed his talent. He does not care about the CENSOR BOARD which is a big problem in INDIA, he makes his movies in his own way. A director who is full of “Great Films” or “MASTERPIECES”. His films are flawless, so perfection, so artistic. I cannot express how much perfect he is. 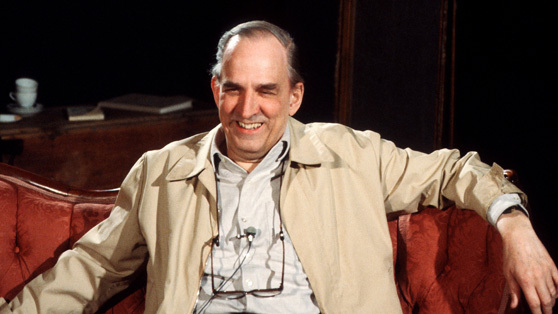 All I could say is this, I cannot dislike a single BERGMAN film, not even one. The director, who introduced me with a new method of storytelling “Pulp Fiction Method”. Right from his official first movie, he was on the fame. Next came which is my favourite of his PULP FICTION, and changed everything. I have a huge influence of him on me, right from his stretching of scenes, long conversation, chapter-wise storytelling. He does it all. I would like to express his style of filmmaking in this way, SCENE FROM PULP FICTION. Now two hitman going to kill some people, they take out guns from the cars, now in normal movies what do you see, they both kicking the door and killing those people, but not in PULP FICTION, both hitman talk about TV, and the camera That is how cool is Mr. Tarantino is. The director, who opened the world of cinema to me, when I saw his Inception, I was completely blown away, and I just wanted to watch more and more great movies after that. 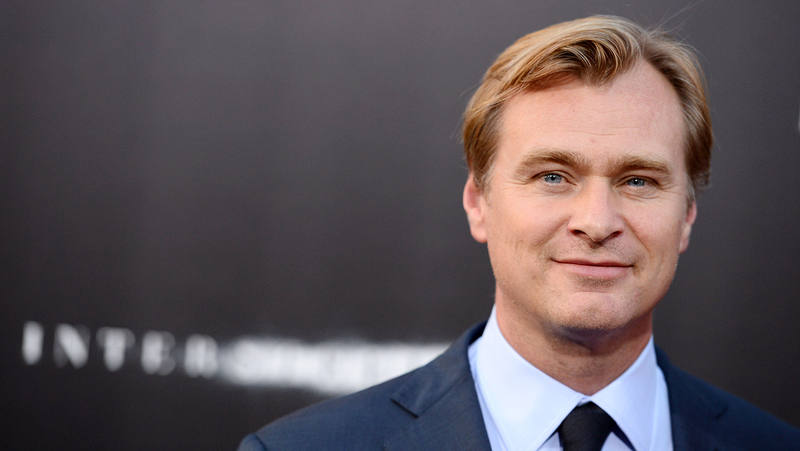 He has compeltly raised the level of super-hero movies by his THE DARK KNIGHT TRILOGY. He used to top the list before, and would probably again top it in time. I may not be the first one to say this but Nolan has still yet to make “AWFUL” film. I hope he dosent tough :P. Yes, he maybe not be in the greatest directors league, but he would surely be in time. Arguably, the greatest director of X genreation, Fincher has created 10 movies out of 10, 8 are masterpieces! I “love” all his movies, except for a little Alien 3, but still directors cut was great. No one else takes better camera shot then Fincher, in recent memory, I repeat no one! His introduction to me was FIGHT CLUB, which become my favourite movie of all time at a point. But later, his SE7EN was his GREATEST movie. 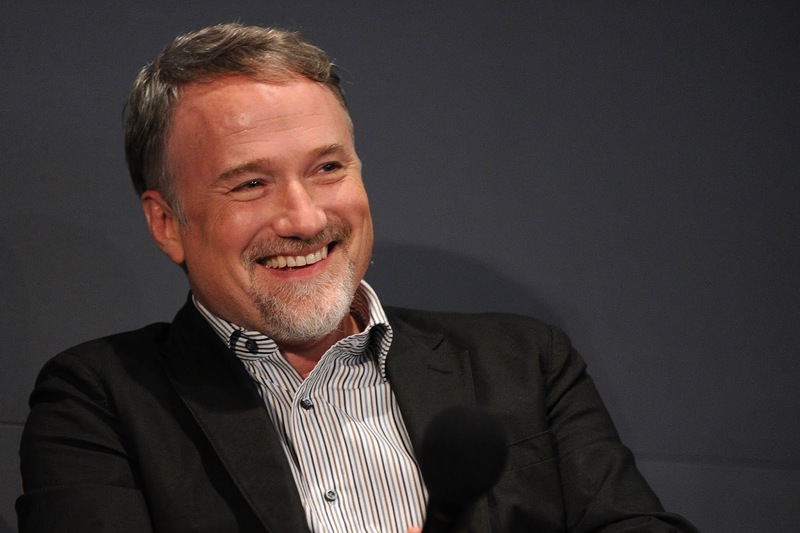 ENDING in all FINCHER films is the best part. His movies are dark-toned which I am a big fan of. Scene's in FINCHER films are always memorable, I just cannot forget that scene in ZODIAC, I am gonna through your baby before I kill you! Known, as the greatest director of all time, is my no.2. 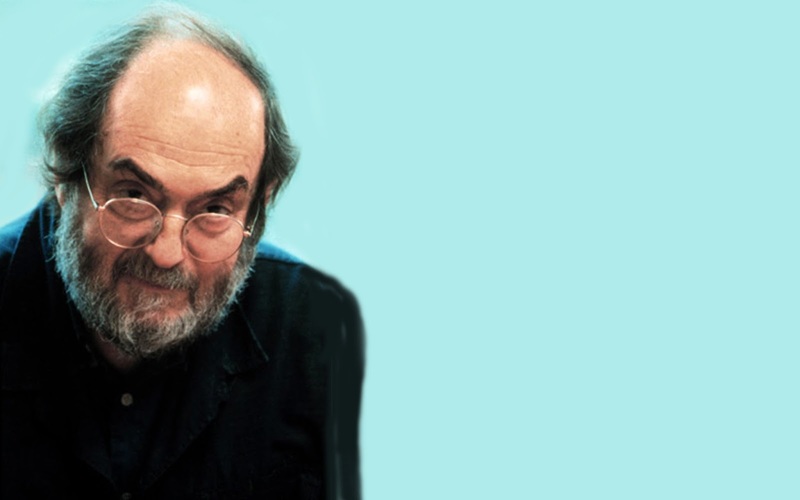 My introduction to Mr.Kubrick was with 2001, and I immediately became his fan, followed by his other movies, I keep a rating of all the movies I watch, when I started watching and rating Kubrick movies, I noticed I had given 5/5 to all his 9 movies, till the time I had watched that much. That would be maybe enough to tell you that, how much I adore his films. He is truly a genius! 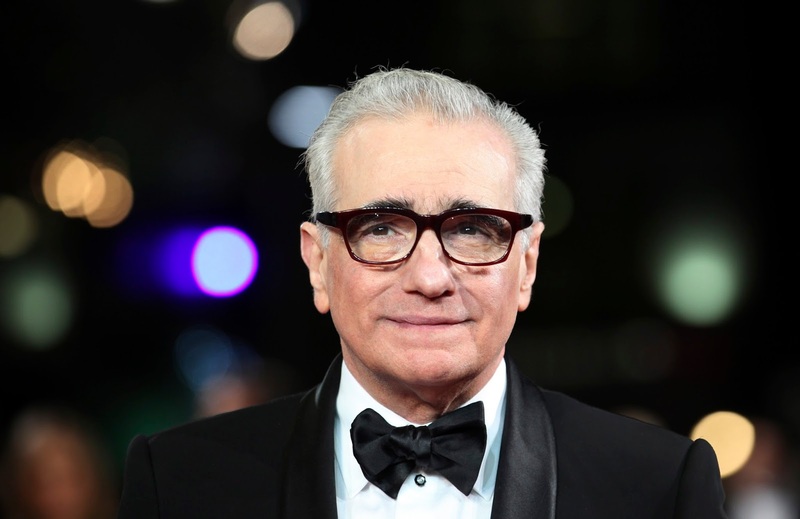 Of course, Martin Scorsese would be topping my list, just not only because his Taxi Driver changed my life, insense I wanted to be a filmmaker after watching that masterpiece. Right from his classics like Raging Bull to Goodfellas, but also his 21st century movies like The Departed, Shutter Island and The Wolf Of Wall Street are amazing. I just love everything about him, his way of directing, the techniques he uses, NARRATION, MOVING CAMERA. His lesser rated movies like CAPE FEAR, is also something I adore. For me, he is the filmmaker I can trust, Cannot wait for his upcoming projects. Don't Forget to tell the feedback.